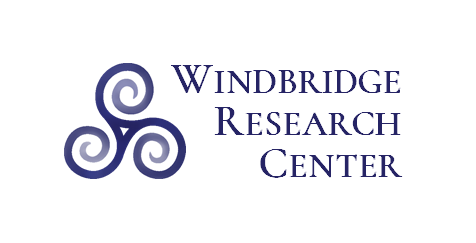 As part of our mission, the Windbridge Research Center is dedicated to getting our discoveries and other relevant content into the hands of the people who need them the most. 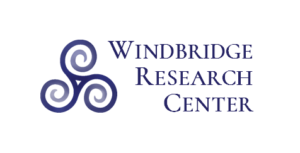 Through our education efforts, we create specific content tailored to meet the needs of practitioners, clinicians, scientists, and the general public. Use the Pick Your Path links in the menu on the left for curated content or visit the pages linked below for content arranged by type. We are always adding more materials. Check back often or sign up to our email list to be notified when new materials become available.